Forever Entertainment are please to announce that they are bringing their turn based tactical game Hard West to the Nintendo Switch. 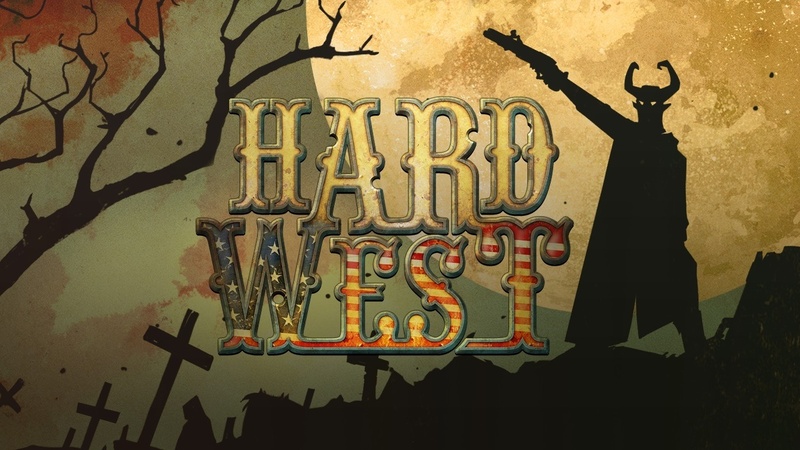 Hard West: Complete Edition will launch on March 7th and will include the Scars of Freedom DLC as well. We have a overview for the game below. Follow Warren on his descent into the darkest recesses of the human soul, and try to survive in a world full of hard choices and even harder consequences. In this world, death is a constant presence and the black pacts which you make with forces beyond human comprehension will forever haunt all those around you. 8 unique story-based scenarios and 40 individually designed turn-based combat missions await you!